The Naval Air Systems Command (NAVAIR) awarded Bell Helicopter a $337.8 million contract modification to purchase 12 AH-1Z attack helicopters and 12 UH-1Y utility helicopters on May 16. According to the Pentagon release, the modification was to “definitize” a previously awarded advanced acquisition contract. Under the new agreement, Bell will provide the new build aircraft for a firm-fixed-price along with auxiliary fuel kits. The aircraft will be built as part of the 11th production lot of H-1 helicopters and should be delivered by June 2017. 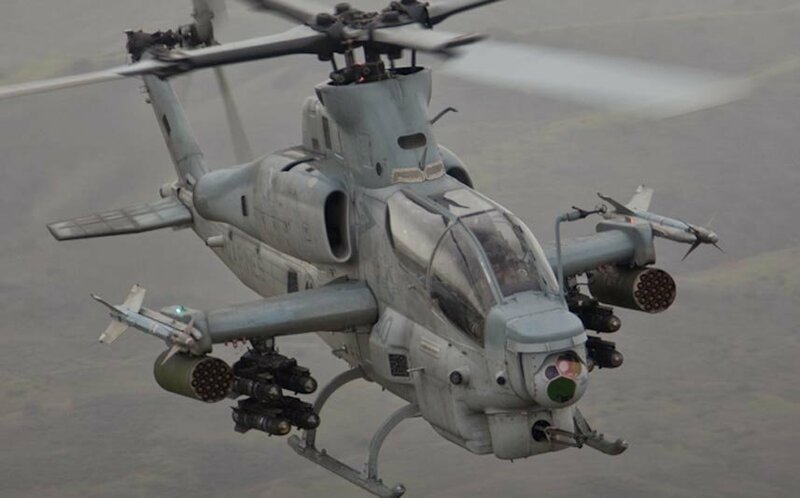 The U.S. Marine Corps hopes to eventually purchase a total of 189 AH-1Zs and 160 UH-1Ys—some of which are new, but many are rebuilt from older models. The Yankee and Zulu model aircraft have about 85 percent part commonality between the two airframes.